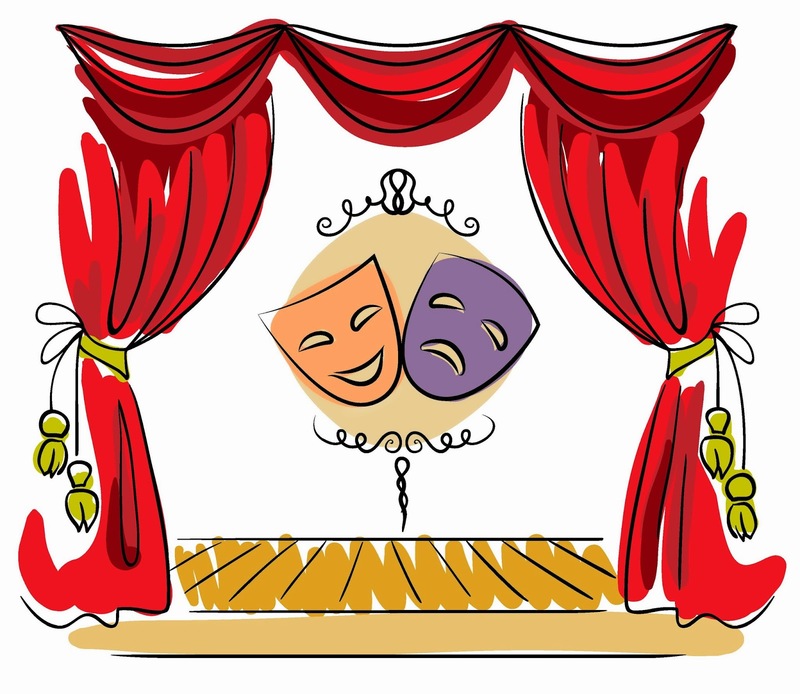 Welcome to the Acting Club page! Copyright © 2019 . All Rights Reserved. Designed by TeacherCatapult.com.